Do you need to license Android games? 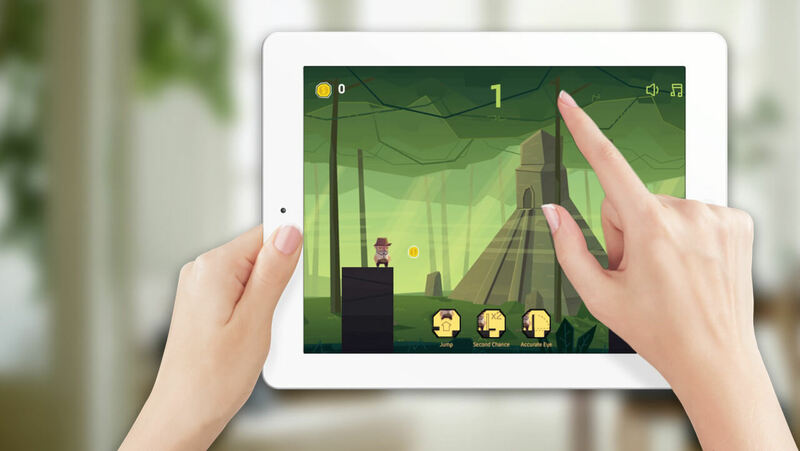 MarketJS provides high quality Android games. Complete with customization and integration. Android games run on the Android operating system. This is by far the most widely distributed mobile operating system, reaching over 1 billion devices worldwide. The games are typically packaged in an APK format. The games can be distributed on different app stores such as Google Play, Amazon App Store, GetJar, and other 3rd party Android-powered stores. Android games can also be distributed on pre-installed smartphones and tablets. Hence, they can be used for isolated distribution systems such as within taxis, railways and even airplanes. Our Android games are written in HTML5. They can be converted into Android APK format using our in-house technology. The APK is then further optimized to give users a great gaming experience. Here's an example of our game, Temple Crossing running as an Android APK on a Samsung Note 3 smartphone. There are many ways to generate revenue from Android games. For example, if you wish to distribute the games on Google Play / Amazon App Store, you can integrate ads such as Admob, Mopub, or Appodeal. You may also sell these games as paid apps on the stores. All the revenue goes back to you. Another way to generate revenue, is to bundle these Android games as part of a subscription service in a 3rd party system. This method is normally done by clients in the systems integration business. 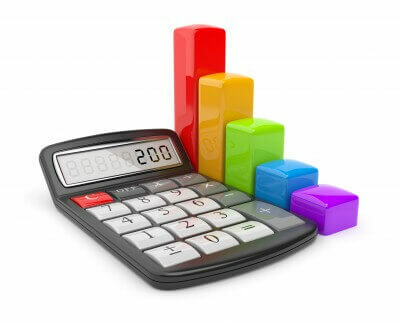 If revenue generation is not your goal, that's fine too. 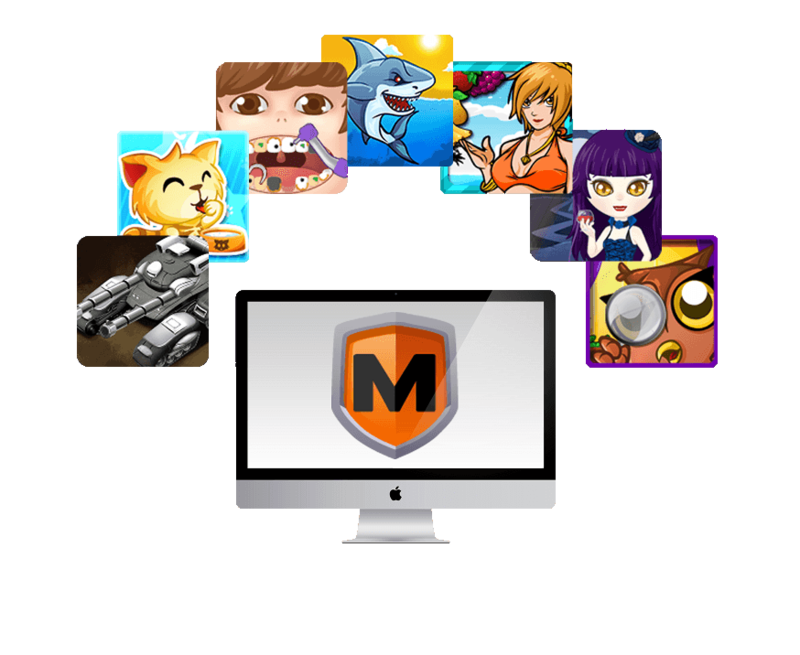 We have clients who've licensed our Android games for branding and marketing reasons. We currently have a collection of over 100 casual games. These range from Action, Adventure, Match 3, Family, Tower Defense, Sports, Kids, Teens, and Simulation. All games go through extensive QA and support is provided for any potential bug fixes. Click here to access our games catalogue. For an additional fee, we can integrate 3rd party plugins. Examples of what we've integrated include Flurry Analytics, Admob, Mopub, and Appodeal. An example of our game, Taxi Pickup being integrated with Appodeal (a mobile ad system). Appodeal allows you to monetize your Android games effortlessly. Do you offer localization services? For an additional fee, we're able to localize all aspects of the games, including graphics and text. 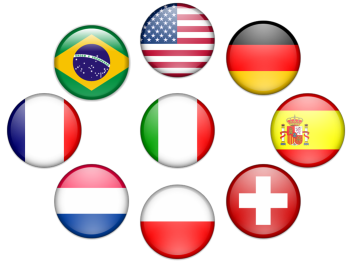 We support all languages in the ISO format, including German, Spanish, French, Chinese, Arabic, Japanese, Korean, Portuguese, Norwegian and more. Please add a note in your request. We believe the best localizations happen when we're working closely with our clients. Our clients understand the local culture, and we're committed to working closely with them. I wish to license your Android games I'm doing some research. Can you help me?